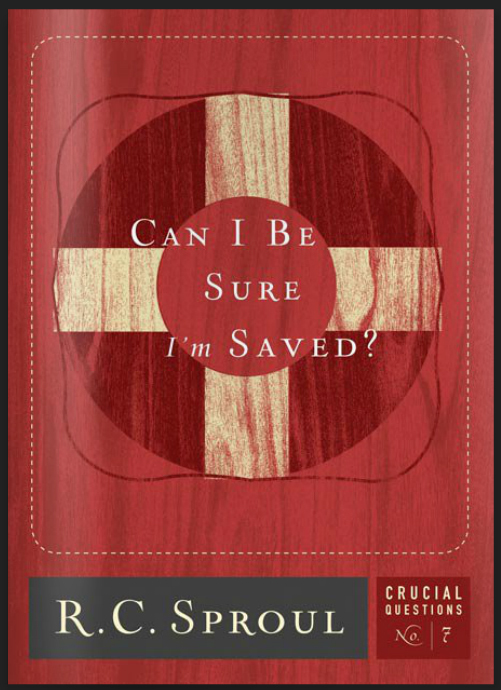 Book Club Discussion: “Can I Be Sure I’m Saved” by R.C. Sproul | Holy. Just. Love.